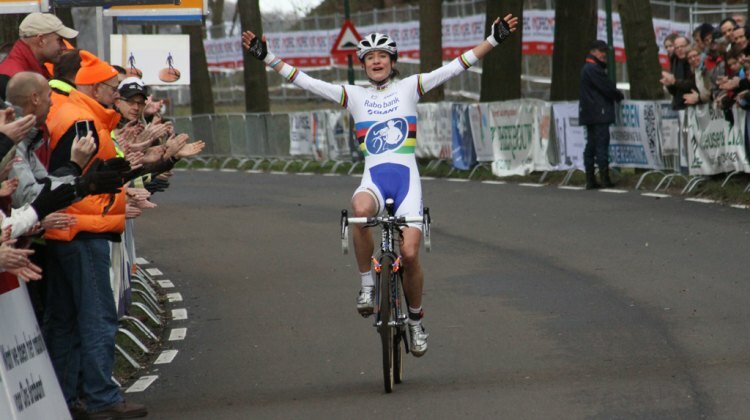 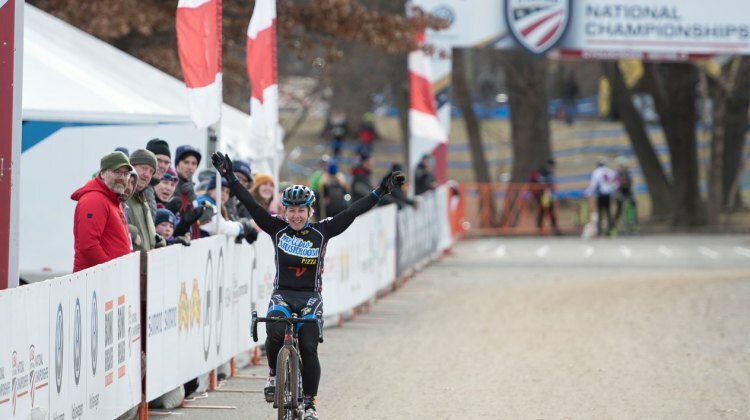 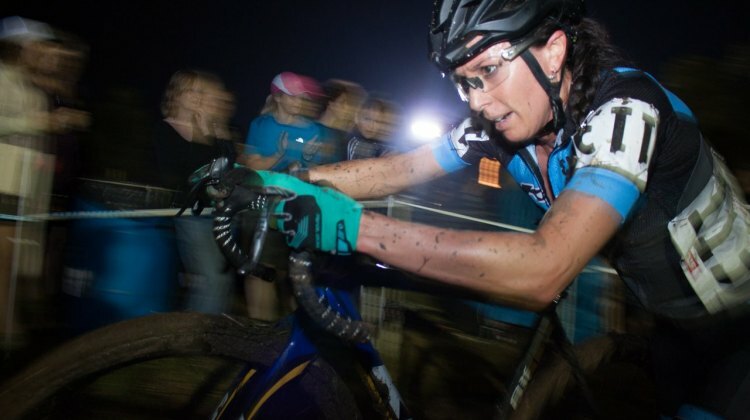 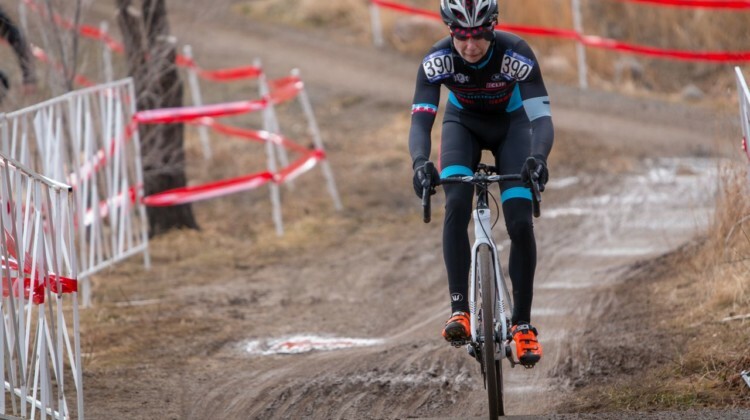 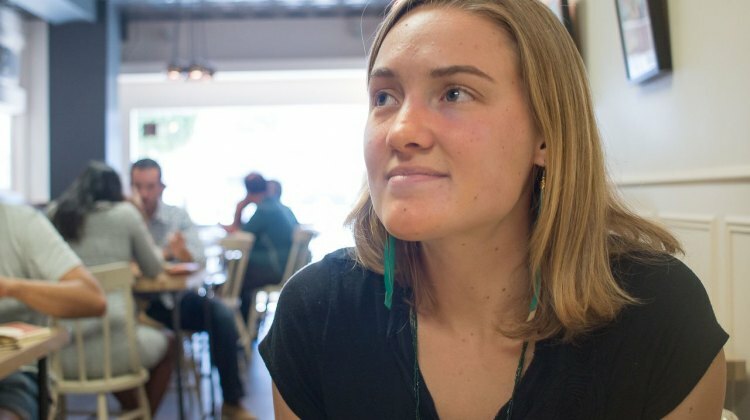 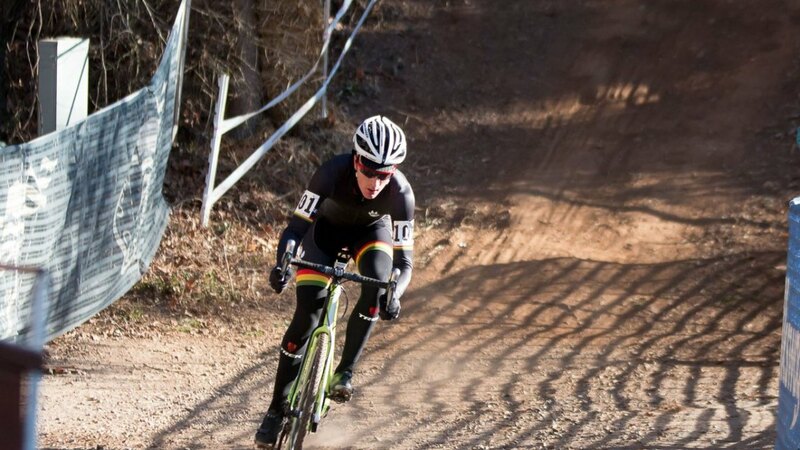 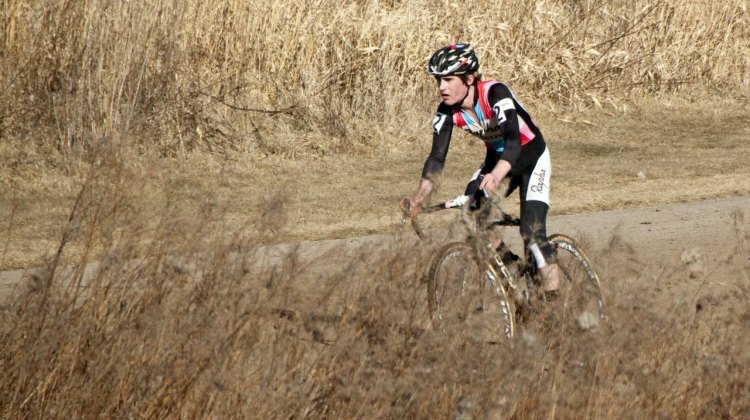 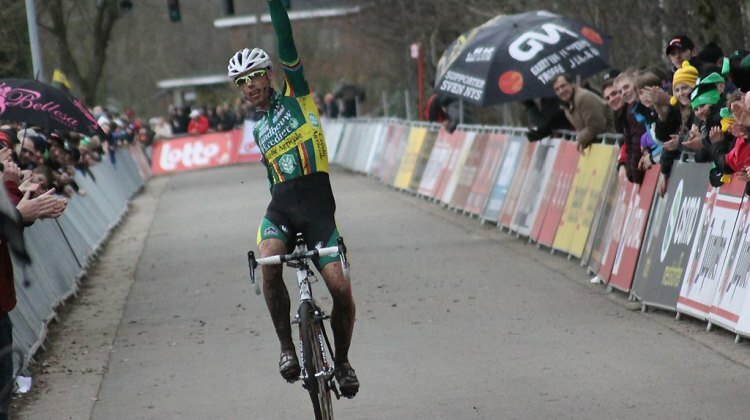 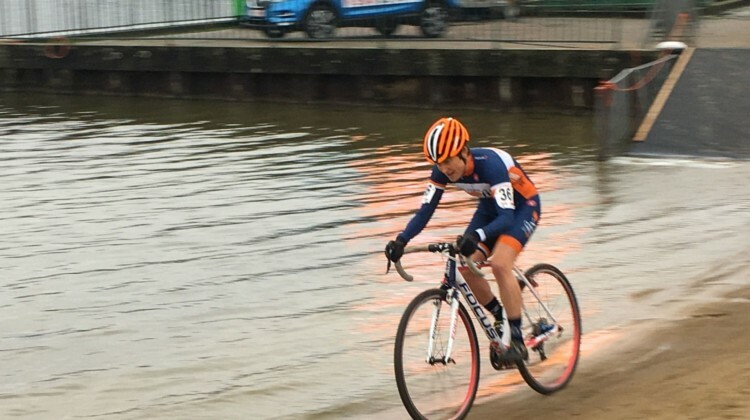 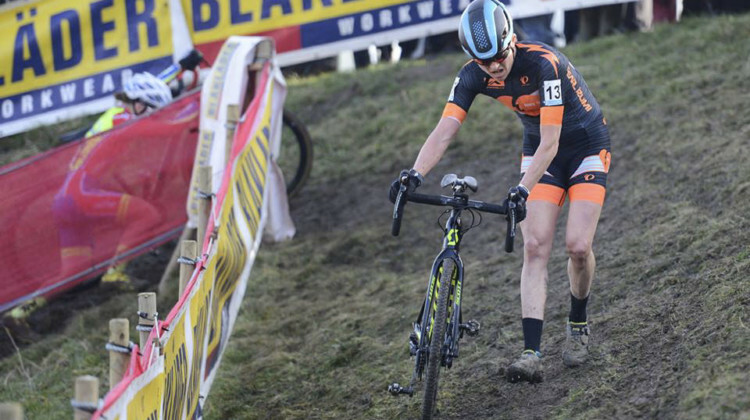 Rebecca Gross just wrapped up a packed cyclocross schedule where she raced 47 times, including a 2-month Euro block. 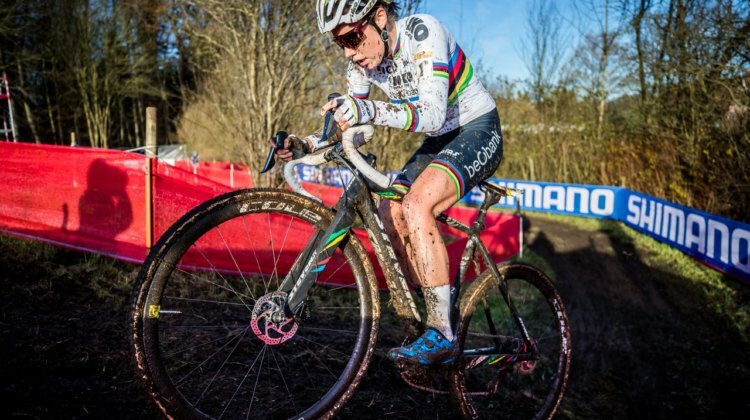 We caught up with her after the season. 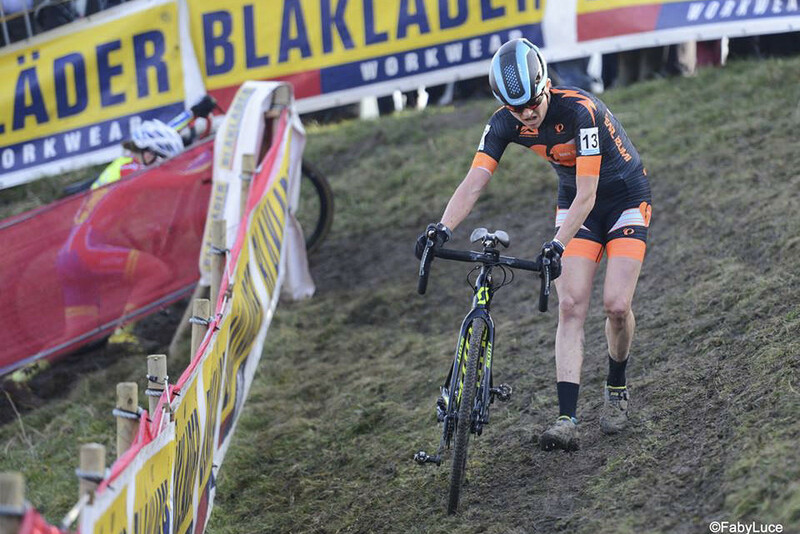 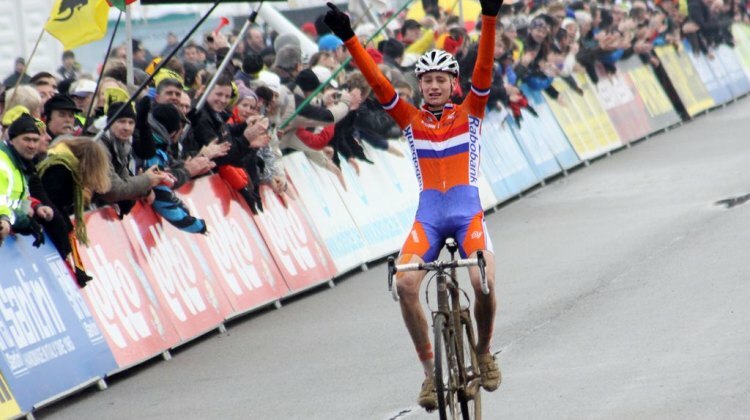 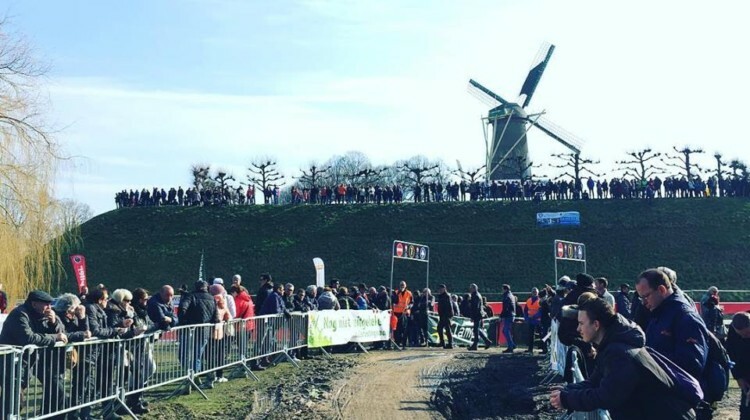 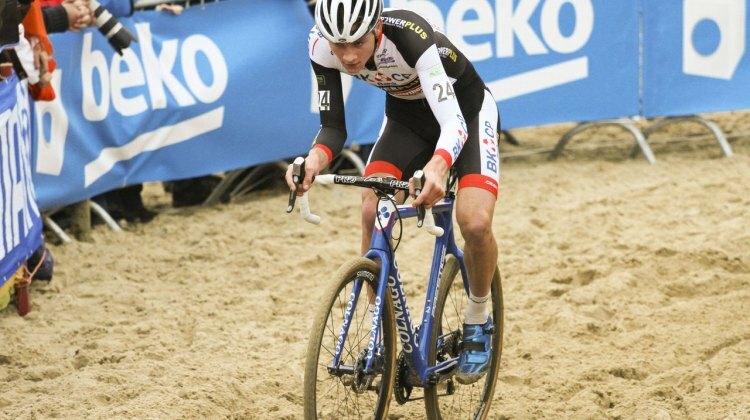 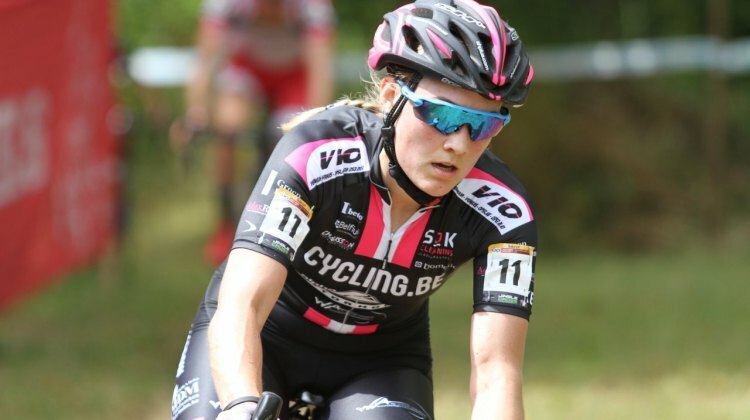 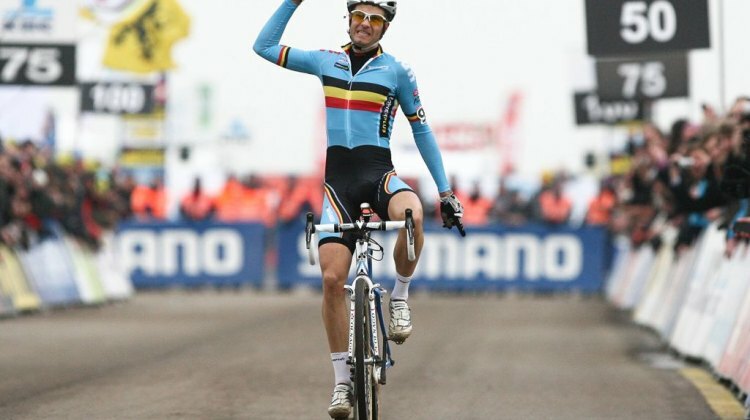 Belgium has unveiled its team for the 2019 Cyclocross Worlds in Bogense, Denmark. 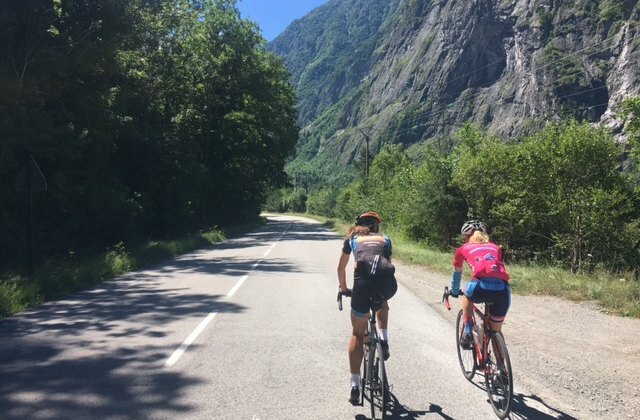 The team has just four women, and up to eight me. See who made the cut. 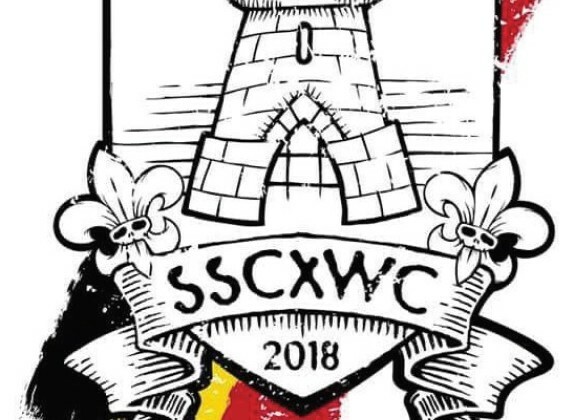 The 2018 SSCXWC are headed to the Motherland of Cyclocross. 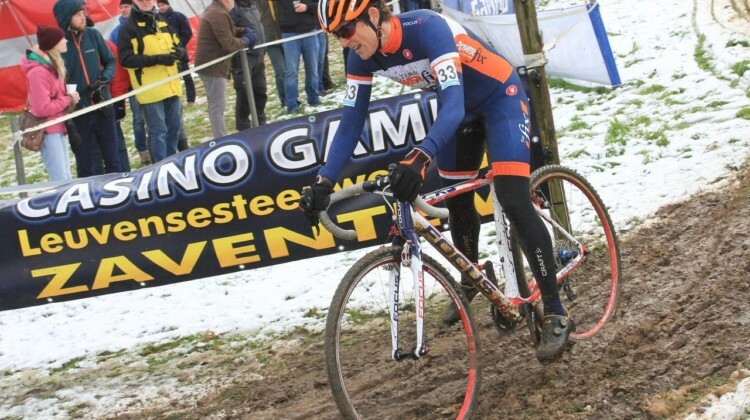 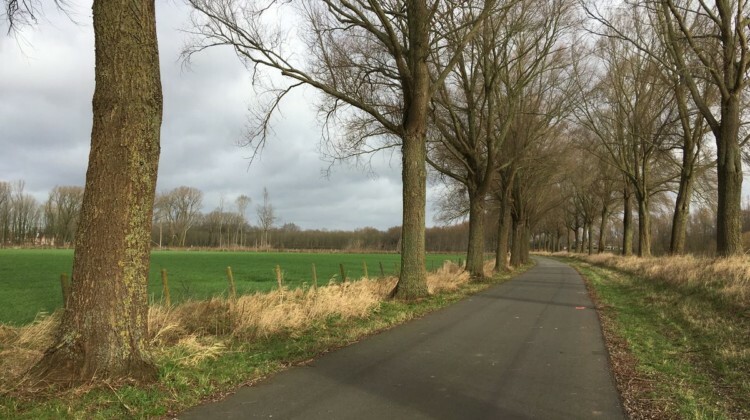 Tournai, Belgium will be hosting the famed singlespeed race this November.